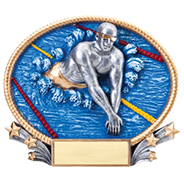 Size 6"x8" 7"x9" 8"x10" 9"x12" 10.5"x13"
Our sublimated plaques allow you to incorporate a full range of color into your awards. Perfect for many applications such as photos or full-color logos. 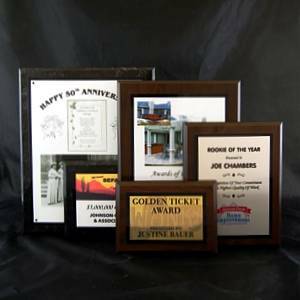 These plaques come in 2 colors with your choice of 3 different color plates. Available in 5 sizes.